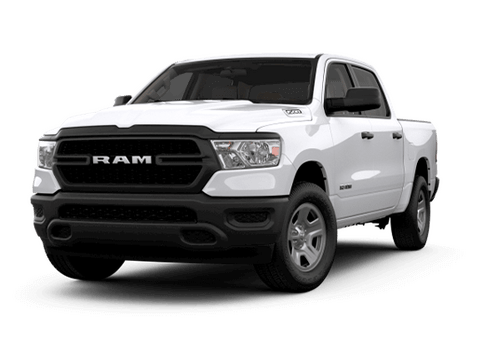 What is the Ram Augmented Reality Upfit Configurator? 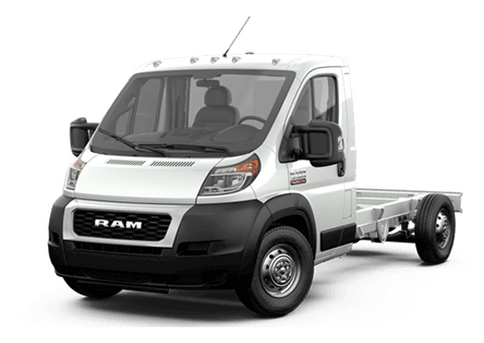 The Ram brand offers a wide variety of trucks and vans that are great for the commercial needs of large and small businesses alike. Not only do these vehicles offer great towing and hauling power, but they are available with a wide variety of upfitting options. 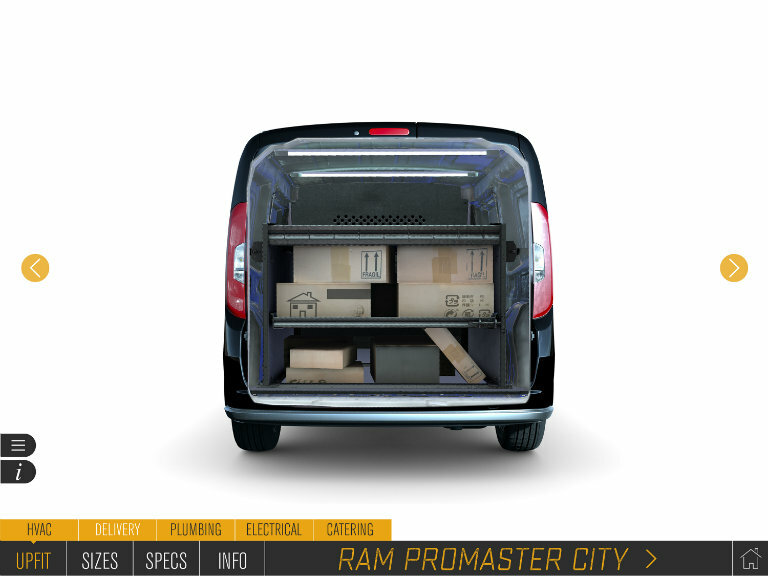 Whether commercials shoppers are intrigued by the advantages that the small Ram ProMaster City van brings to the road, or are interested in the serious towing capability of a Ram Chassis Cab, with the new Ram Augmented Reality Upfit Configurator, shoppers can also see how these models can be customized for their specific business needs. But what is the Ram Augmented Reality Upfit Configurator? The Ram Augmented Reality Upfit Configurator is a new advantages for shoppers and dealers. What does it do? This computer program introduced in 2016 gives commercial shoppers the ability to see the variety of upfitting options available to them with new Ram commercial vehicles. With this system upfitters and dealers can help prospective buyers explore many of the options available for Ram vehicles, and even experience a virtual walkaround to see what the end product might look like. “The commercial truck segments rely heavily on customer options, reliability and ease of conversion and no one does it better than Ram,” said Mike Manley, Head of Ram Brand, FCA – Global, in a recent Ram press release. 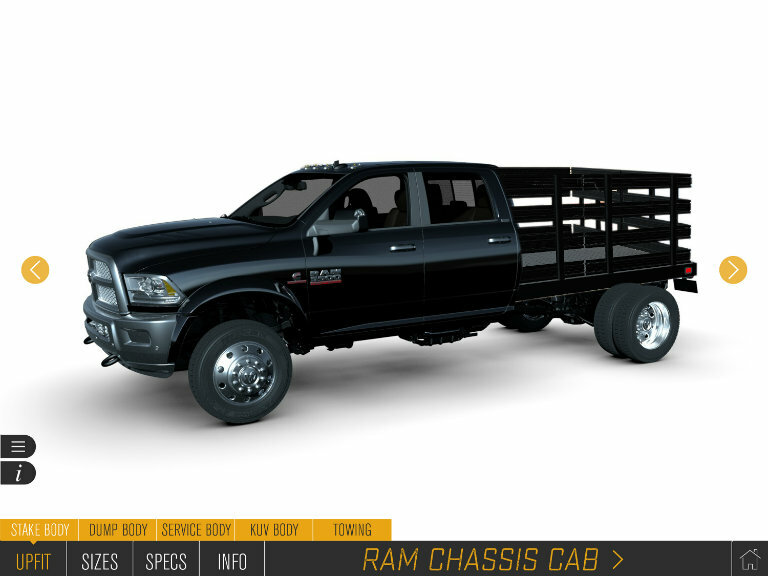 What vehicles can be seen with the Ram Augmented Reality Upfit Configurator? 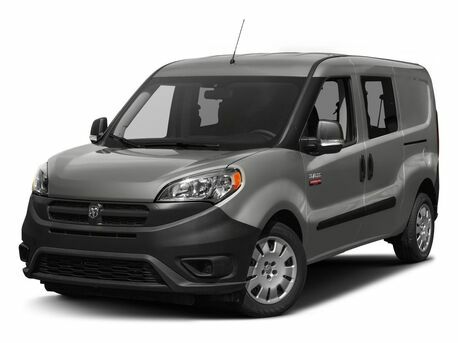 When it was introduced, the Ram Augmented Reality Upfit Configurator could be used only on the Ram ProMaster full-size van. 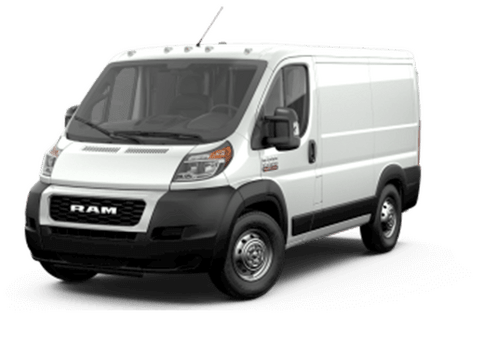 This year, shoppers can also explore the upfitting possibilities available on the Ram ProMaster City and the Ram Chassis Cab lineup, including 3500, 4500, and 5500 models. Another new offering that can simplify and enhance the upfitting process on new Ram vehicles is Q Pro. With this qualification process, upfitters are able to certify their upfitting options with Ram Engineering. Any vender certified by this process will meet the highest standard for quality, reliability, durability, standardized controls, regulatory compliance, and warranty and continuous improvement. This will be a great option for business that require upfitting but also want the very best options. 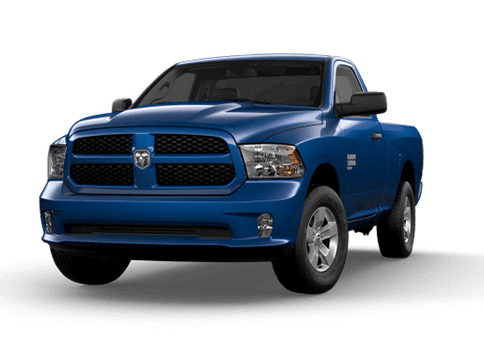 For more information on commercial Ram trucks and vans in the Twin Cities area, contact a member of the Fury Ram Truck Center service team today. This entry was posted on Wednesday, March 15th, 2017 at 4:38 pm	and is filed under Commercial, ProMaster, ProMaster City, Ram, Ram 1500, Ram 2500, Ram 3500, Ram Chassis Cab, Technology. You can follow any responses to this entry through the RSS 2.0 feed. You can skip to the end and leave a response. Pinging is currently not allowed.